Reach new heights with AG Foam Weightless Volumizer. 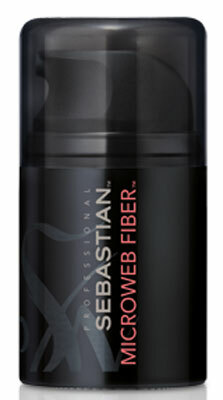 Provides feather-light volume, increased softness and dramatic shine. 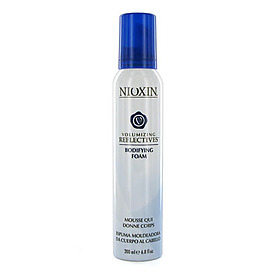 Advanced styling agents provide thermal protection and all day support. 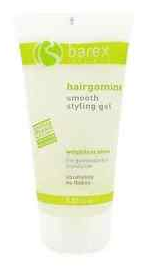 Ideal for fine to medium hair. 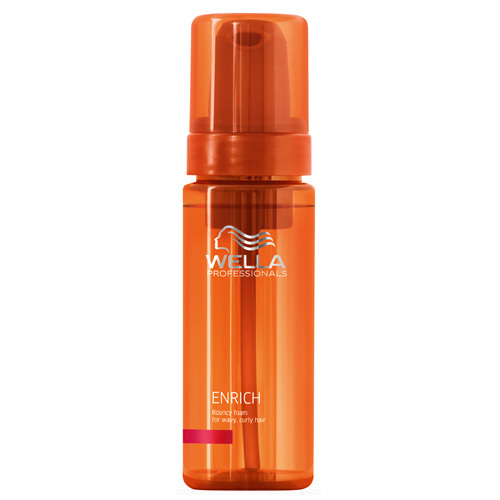 Anti-frizz ingredients provide smooth, sleek finish and protect hair from humidity. Size: 4.2 oz - Other sizes available. Pure Volume-Blow Dry Amplifier - Your blow dryer, a brush and PureVolume brings out volume without sacrificing moisture. Lightweight volumizers with weightless moisture. 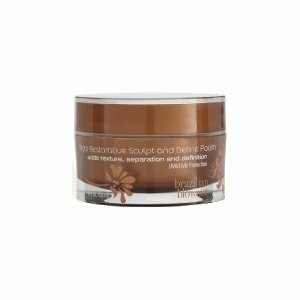 It works by penetrating deep into the hair shaft to plump and moisturize.